Overview The Bruhm Split Air conditioner BSA‎‐L09CR comes fitted with Golden Fin‎.‎ It has an..
Overview The Bruhm Split Air conditioner BSA‎‐L12CR comes fitted with Golden Fin‎.‎ It has an..
Specification *9000 BTU Auto restart function Anti dust Filter ..
2.5HP, 22000 BTU, Auto Restart, Remote, Ionizer Air conditioning technology has come a long way o..
Key Features Auto Restart/Manual 1HP Chigo won the ad..
Key Features Auto Restart/Manual 1.5HP Wooden Fascia .. 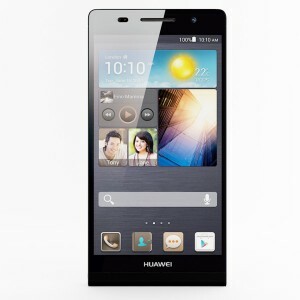 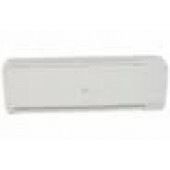 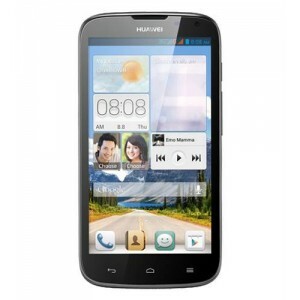 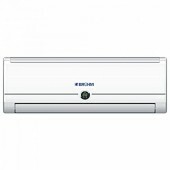 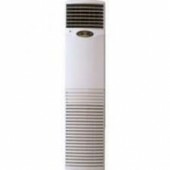 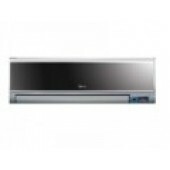 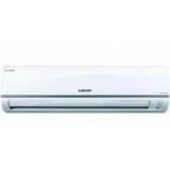 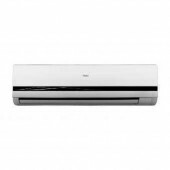 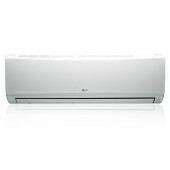 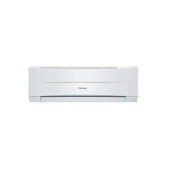 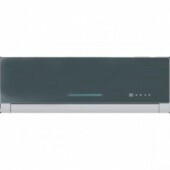 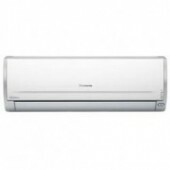 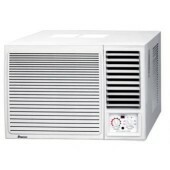 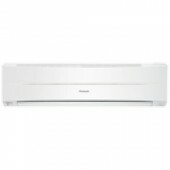 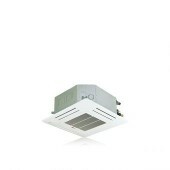 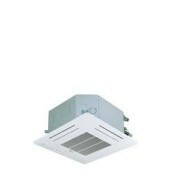 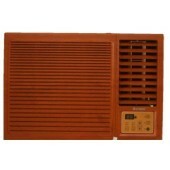 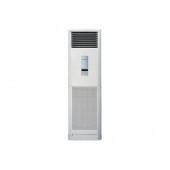 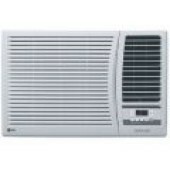 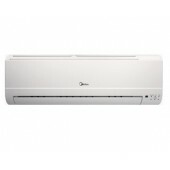 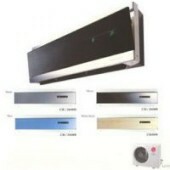 Description: The HT Air Conditioner HSU-09LFC03W (1HP) is a dur.. 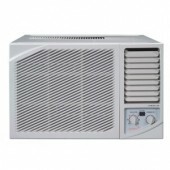 Turns your home into an Intensely Purified Zone. 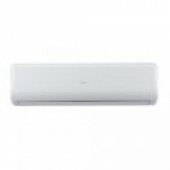 Wake up in a good mood with Goo.. Product Information Product Title: LG Art Cool Air Conditioner Mirror 2 HP Product Type: Art Cool..
KEY Features Plasma Air Purifying System ..
Key Features Central Controller (Optional) Switching Mode Power Supply (SMPS) ..
CEILING TYPE AC 6HP Equipped with a three-phase DC inverter, this LG indoor universal ceiling cas..
Duct Operation Anti-bacteria filter Anti Rust Gold fin Neuro Fuzzy Control ..
*2HP Auto-Restart Function Ionizer LED Silver ion Filter Two-Direction Air Va..
Auto-Restart Turbo Mode Refrigerant Leakage Detect Ionizer Formaldehyde Filter ..
Auto-Restart Turbo Mode Refrigerant Leakage Detect Ionizer Formaldehyde Filter Vitami..
*Available In 1.5HP/2HP Mirror Surface panel LCD Display Follow Me Turbo Mode ..
*2HP Mirror Surface Panel LCD Display Follow Me Turbo Mode Self-Clean Vitamin C Fi..
*Y-Split, 1.5HP Mirror Surface Panel LCD Display Follow Me Turbo Mode Self-clean V..
features 1.0HP Random Auto Restart Wireless Remote Controller Panasonic Split Air Condi..
*1.5HP Energy Saving Quick Cooling Eco-friendly Powerful Super Quiet Dual Functiona..
KEY FEATURES Capacity: 1 Horsepower Low noise Auto Restart Functio..
*2HP, CU-PC18 Energy Saving Quick Cooling Eco-friendly Powerful Super Quiet Dual Func..
Wireless Remote Controller • Odour-Removing Function • Soft Dry Operation Mode • 12-Hour ON.. 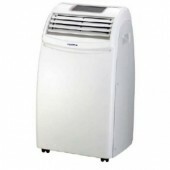 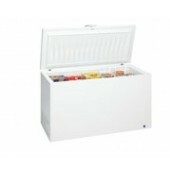 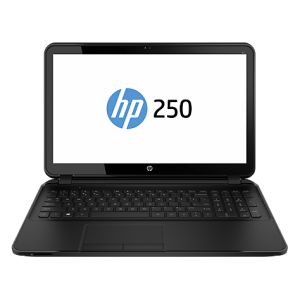 Type: Cooling only Control type: Remote Cooling capacity: 9000 Btu/h ..
*1HP 4 in 1 function of cooling, heating, dehumidifying & fan S..
*1.5HP 4 in 1 function of cooling, heating, dehumidifying & fan .. 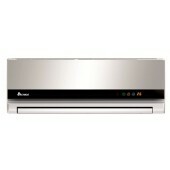 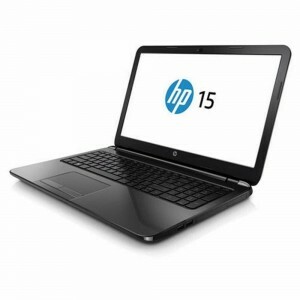 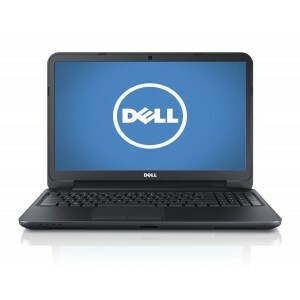 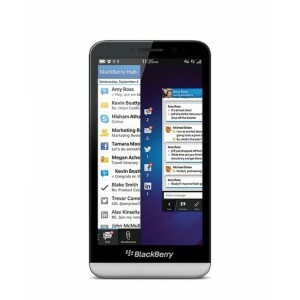 Product Details Performance Horse Power 1.0 ..